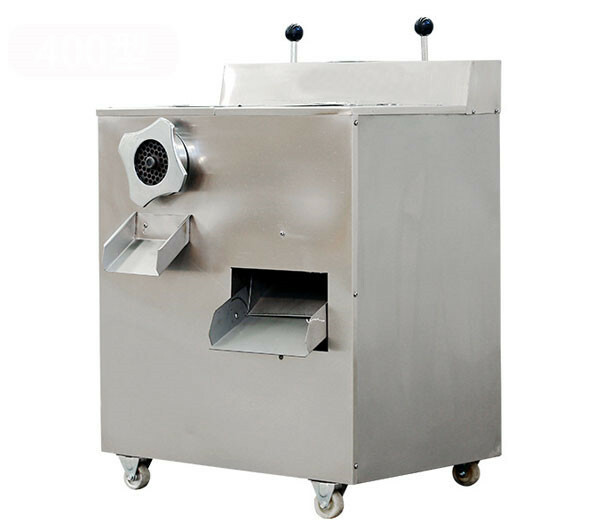 Brine injector or saline injection machine can inject saline or pickled dose into the meat to make the meat tenderization and soft so that to increase the taste and production rate of meat products. 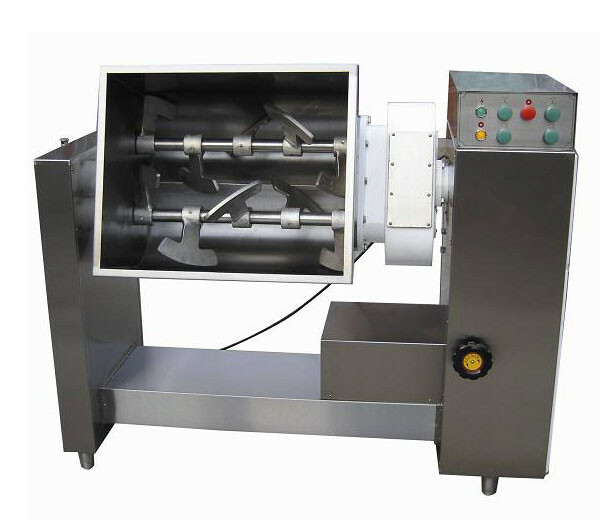 The poultry injector adopts high-quality stainless steel materials, having reasonable design and compact structure. 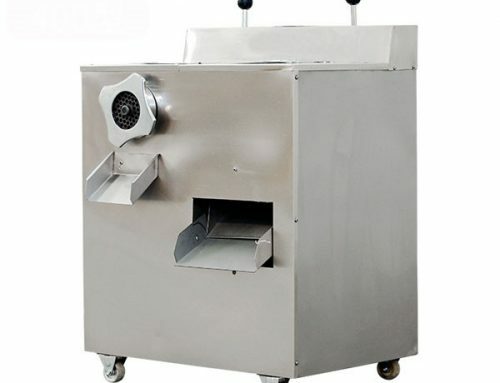 It is convenient to operate, easy to clean, clear and healthy. Equipped with an automatic protective device, entry needle will raise when it hits hard materials and there is no damage to the hypodermic needle. 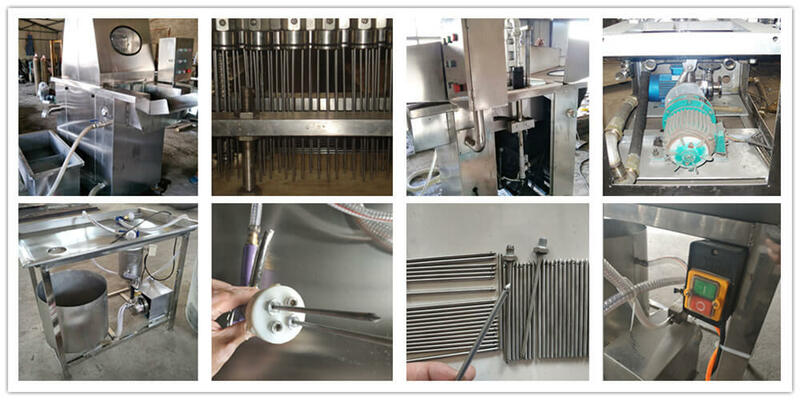 We have 2 types of saline water injection machines: manual brine injector, and automatic saline injector. 1. 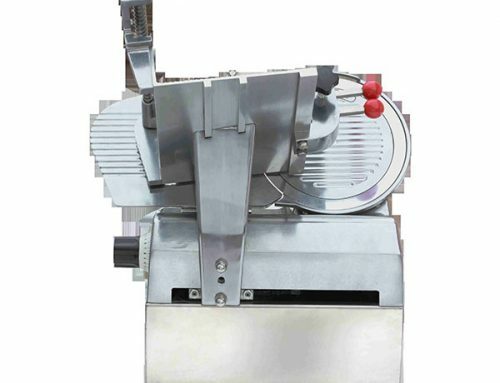 Multi-needle meat injector is made of superior quality (304) stainless steel; simple to clean, up to the standard of food sanitation. 2. 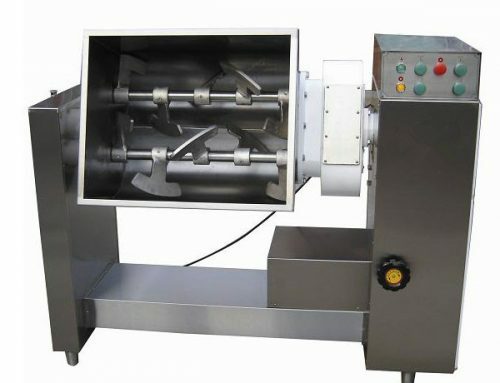 Manual brine injector adopts high-pressure injection pump with 0.25-0.34 Mpa pumping pressure. 6. 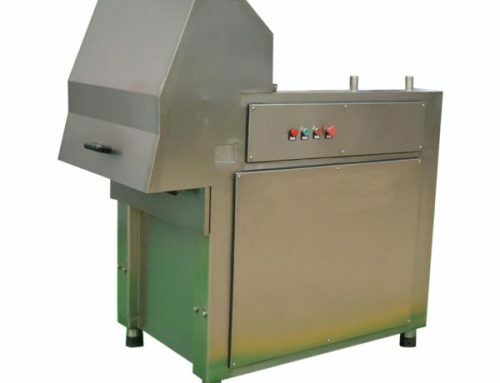 The automatic type of AZSYZ-108 is specially used for fish. 7. 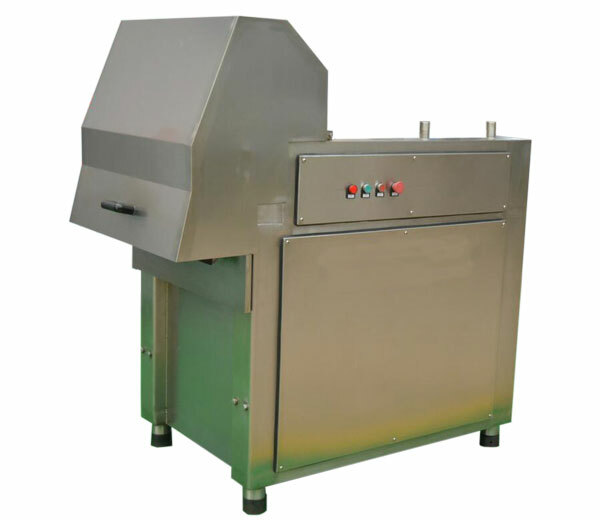 Manual brine injector can be widely used in the food processing lab, catering industry, etc. 1. 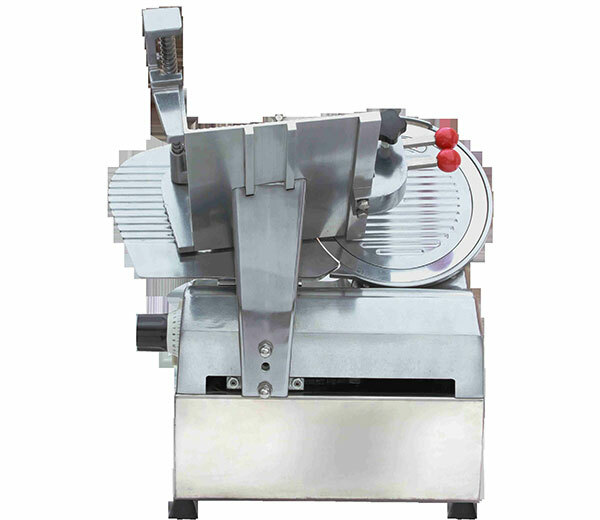 Commercial meat injector is mainly used for injecting saline or pickled dose into many kinds of meat. 2. 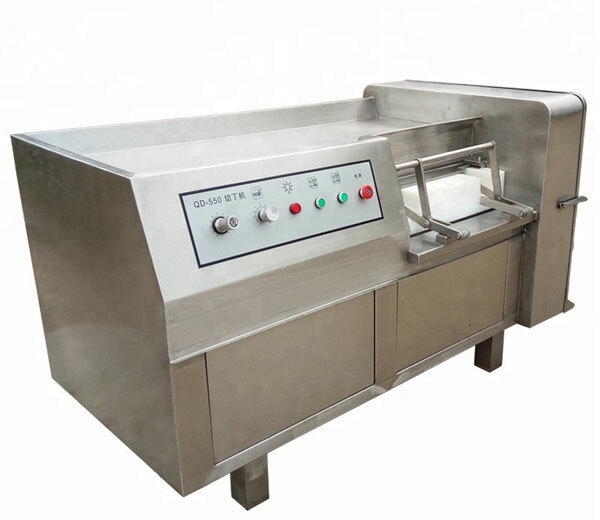 Wide application business range: food processing lab, institute food project lab, school lunch service, catering industry, meat processing industry, hotels, restaurants, offices, etc. 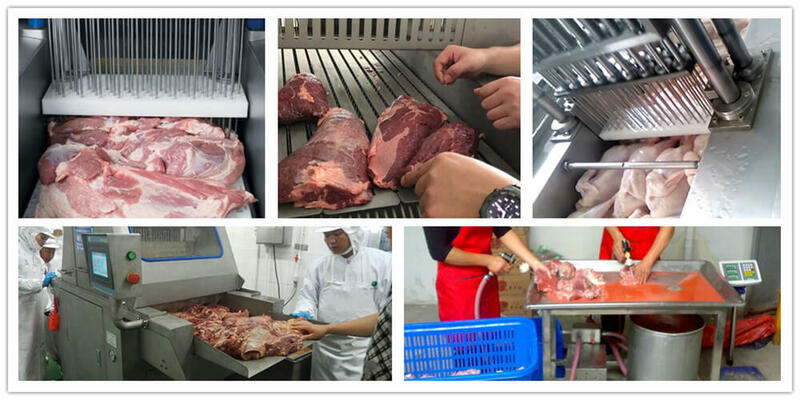 According to different technological requirements, users can inject the pickled dose into meat materials evenly through adjusting stepping speed, stepping distance etc, so that to get the best ideal effect. 2. 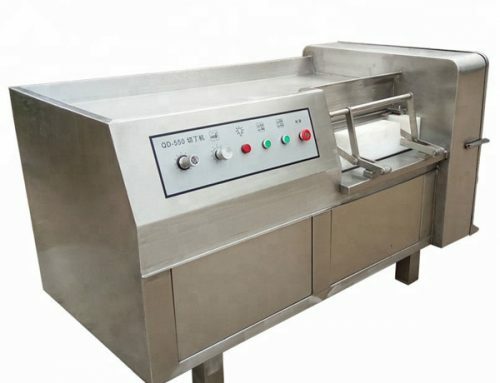 We also can customize any specification machinery according to your requirement, and we will give you the best service. 3. If you still have any other problems, please feel free to contact us.